Ultimate Ears has announced that two of their speakers now support Amazon Alexa. 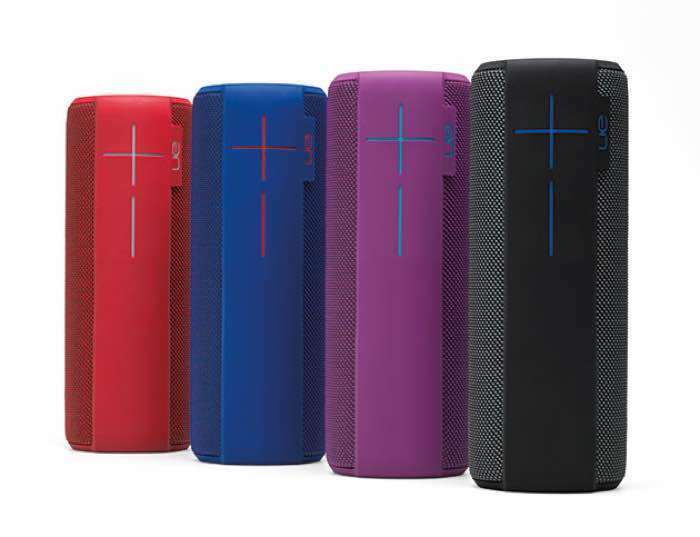 The two speakers are the Ultimate Ears Boom 2 and the Ultimate Ears Megaboom. The Amazon Alexa feature can be enabled on both devices via a software update for the apps for each device. Once the speakers have been updated, all of Amazon’s Alexa features will be available on the device, so it will work exactly like Alexa on the Amazon Echo an Echo Dot. There are apparently some devices that are not supported via this new features, this includes the OnePlus, the Huawei mate 9 and Google Pixel devices.